Deb Dawson- Dunn is an award-winning entrepreneur and the Chief Joy Officer of Get It Dunn! A Professional Certified Life Coach, Speaker, Yoga Instructor and Retreat Leader she is passionate about helping women create lives with more meaning and joy. She is an intuitive mentor and guide who helps women operate at the speed of happiness! Visit www.getitdunn.ca to learn more! Dr. Israels received her MD degree from the University of Manitoba and trained in Pediatrics at Stanford University Medical Center. She received her clinical Pediatric Hematology/Oncology training at the Hospital for Sick Children and her research training at the Manitoba Institute of Cell Biology and Scripps Research Institute. She has been a Pediatric Hematologist/Oncologist at the Winnipeg Children’s Hospital and CancerCare Manitoba since 1985 and was the director of the Pediatric Hematology Oncology program for 19 years, during which she created the Pediatric Hematology/Oncology residency training program; expanded the inter-professional care team; and led the development of an aftercare program for survivors of childhood cancer. 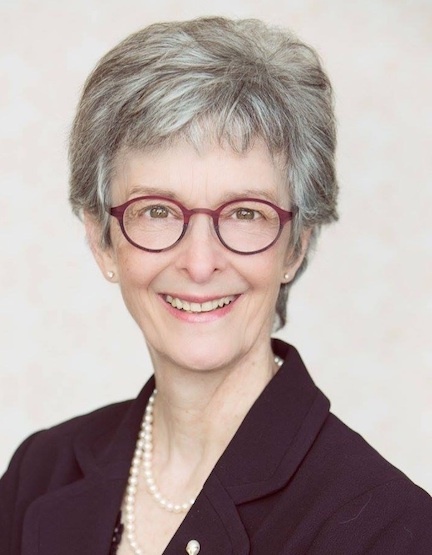 She is the Director of the reference laboratory for special hemostasis at the Winnipeg Health Sciences Centre that provides laboratory diagnosis and treatment monitoring for Manitobans with acquired and congenital bleeding disorders. Dr. Greg Powell has an exemplary and notable career of leadership and innovation that spans 40 years in the fields of emergency and aviation medicine, education, and research. He is a Professor Emeritus, Emergency and Family Medicine, University of Calgary and is a founder of STARS (Shock Trauma Air Rescue Service) and the STARS Foundation (Shock Trauma Air Rescue Service Foundation). As a result, he has been extensively involved and networked in the philanthropic and business community in Alberta. He held the position of Chief Executive Officer, STARS & STARS Foundation until April 2012 and continues today in the role of founder and director emeritus. Dr. Powell is an internationally recognized leader in critical patient care, air medical transportation and emergency medical training and education and has received many awards and significant recognition throughout his career. In 2006, he was appointed an Officer of the Order of Canada, in recognition of his contribution to the community and Canada. He was recently appointed to the Patient and Family Advisory Committee of the Health Quality Council of Alberta. 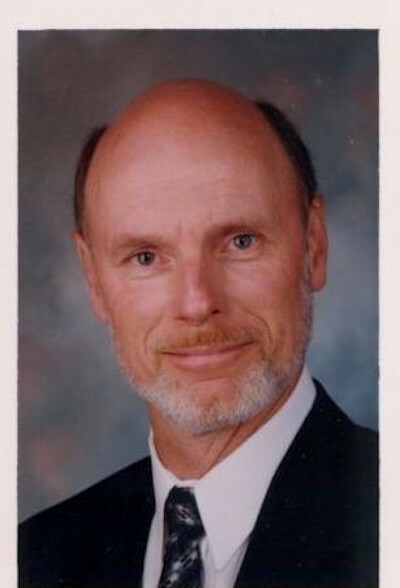 Dr. Powell is a member, of the North Hill Lions Club in Calgary Alberta..
Dr. Powell resides in the Calgary area with his wife Linda and they have three grown children. Personal hobbies include golfing and an avid interest in aviation, having attained his fixed wing pilot license with a multi-engine IFR rating during his career. Gudrun Bjort Yngvadottir, from Gardabaer, Iceland, was elected to serve as first vice president of Lions Clubs International at the association’s 100th International Convention, held in Chicago, Illinois, USA, June 30 through July 4, 2017. 1st VP Gudrun Yngvadottir will address the group & is our Keynote Speaker at the Banquet Saturday night the 14th. She is a retired female volleyball player from Steinbach, Manitoba who competed for Canada in Atlanta at the 1996 Summer Olympics. While growing up in Steinbach, Manitoba Michelle Sawatzky developed and pursued her interests in music and athletics, choosing volleyball as her sport of choice. As a university player for the U of M Bisons, she was a two-time C.I.S. Championship MVP in 1990 and 1991, as well a two-time CIS player of the year for the 1990-91 and 1991-92 seasons. Sawatzky was a part of the Bison's women's volleyball team that won two CIS championships in 1990 and 1991. In 1995, she was part of the bronze medal winning team at the Pan American Games in Argentina. In March 1996, the team qualified for the Olympic Games and in July of that same year, the team finished 9th at the Summer Olympics in Atlanta. After competing in the 1996 Olympics, Michelle joined Golden West radio to become a broadcaster and producer on the Morning Show. She is also an accomplished pianist, having graduated from the University of Manitoba School of Music in 1993, with a Bachelor of Music Piano Performance. Michelle has been a key organizer and participant in the annual Southeastern Manitoba Festival, which takes place in Steinbach. She also teaches piano in her very limited spare time. Michelle is married to Chris Koop, a school teacher in Steinbach. They have 2 sons.